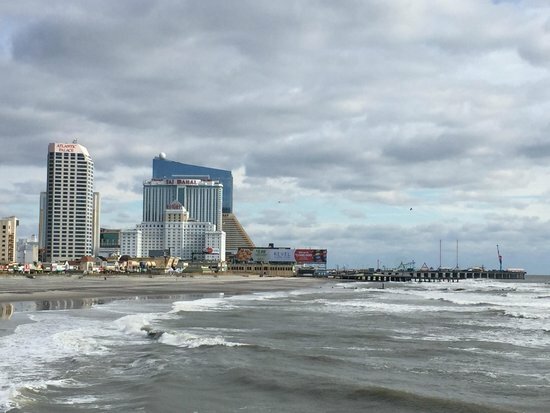 When it comes to Atlantic City, there is always passionate debate about which casinos, restaurants, or nightclubs are the best, brightest, and busiest. 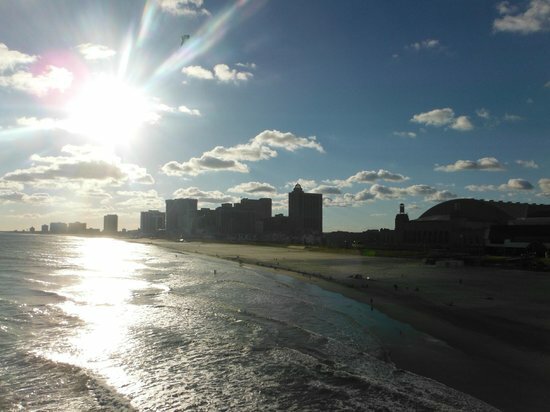 This guide aims to un-draw the lines in the sand to make sure that its visitors have access to all that Atlantic City has to offer, and aims to provide an easygoing introduction to the city, including its prettiest walks and most lauded shows. For adrenaline junkies, good eats and great parties are on the horizon, but don't worry; you can balance out all the excitement of the casino floors with a few spa treatments and some window-shopping. 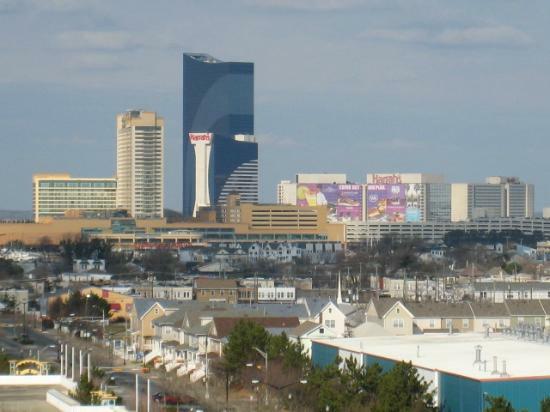 Whether you're visiting Atlantic City solo, with friends, as a couple, or with family, there's something for everyone at East Coast USA's entertainment headquarters. 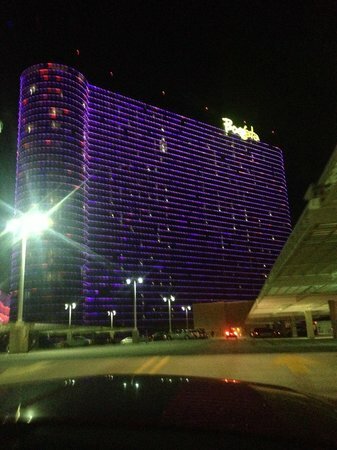 Enquire about parking vouchers when you dine out in Atlantic City. 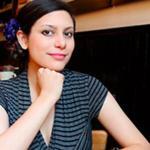 Some restaurants will compensate costs. Baltic and Arctic Avenues are both one-way streets. Be aware of this when driving in Atlantic City. If you plan to spend a few hours at a casino, sign up for a free player's card. Accumulating points on it, even across just a few visits, can lead to perks. If you're playing at slots or cards in an Atlantic City casino, drinks offered to you on the floor are free of charge. Some parking receipts can be used for multiple visits, so if you plan to drive around the city, keep your initial hotel parking receipt to avoid paying a second fee. 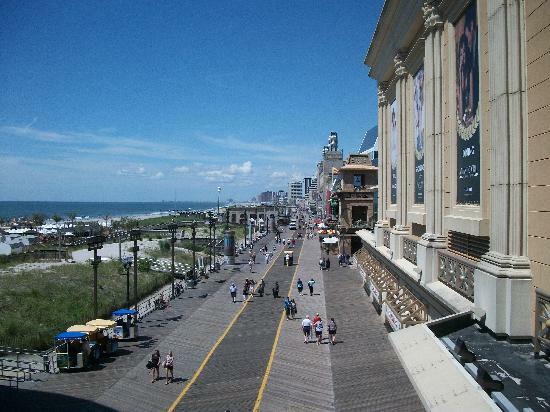 First of its kind in the USA, the Atlantic City Boardwalk features nearly six miles of top notch casinos, shops, and restaurants along the waterfront. The charm of its earlier days is alive in its vintage arcades and saltwater taffy vendors, while the many hotels and gambling complexes offer contemporary dining and nightlife options. The cafes found along the boardwalk are charming, many with outdoor seating and heated terraces. 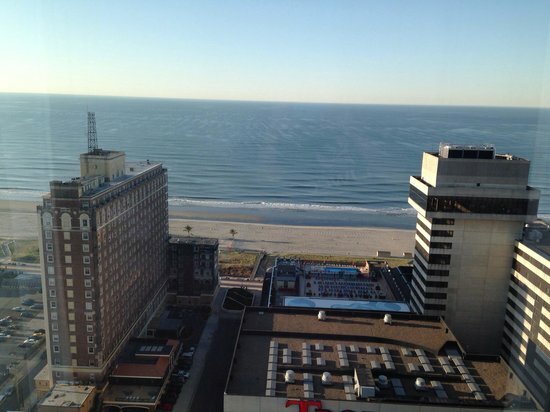 With plenty of spots to boutique-shop and peruse souvenirs, take in beachfront views, or simply people-watch; the boardwalk is a great place to start your tour of Atlantic City. 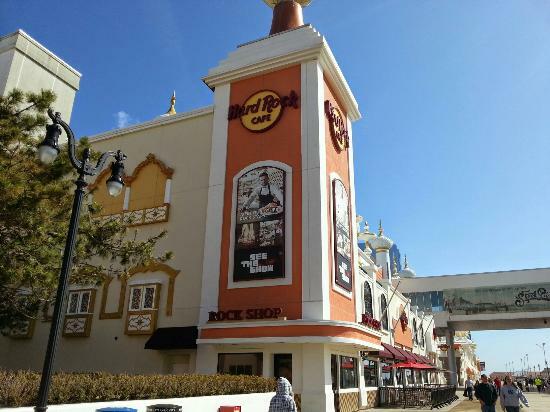 The Boardwalk is home to attractions like the House of Blues, Ripley's Believe It or Not! curiosities museum, and the Atlantic City Historical Museum, documenting the city's past. Most of the boardwalk provides free WiFi to walkers. Pulled rickshaws are available along the boardwalk, if your feet get tired during an ambitious walk. Agree to a price before you set off. 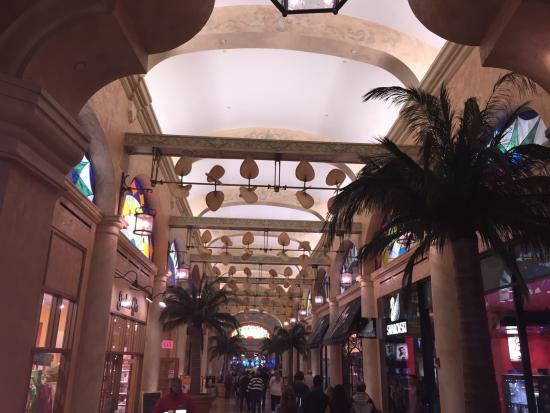 The Quarter at the Tropicana Resort & Casino is a shopping and dining complex with over forty stores, and multiple restaurants, bars, and nightclubs to choose from. 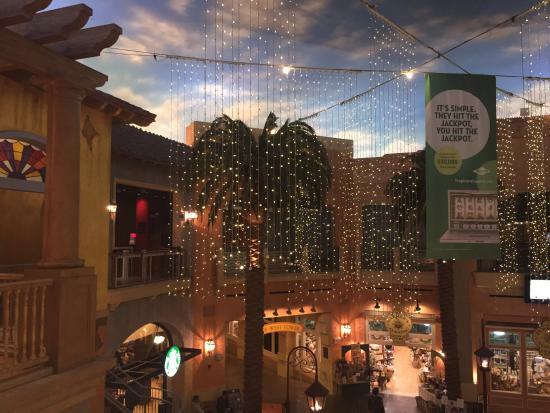 Themed like Old Havana, it is a hub for visitors who want to window shop and raise a toast in a rarefied space that exemplifies Atlantic City's flare for showmanship. A wonderful place to spend a few hours relaxing and indulging. There is a fee for parking at The Quarter at Tropicana, so if you are located at a nearby hotel, it is best to walk. The Quarter also has a spa, in case you'd like to unwind and indulge prior to a busy night! 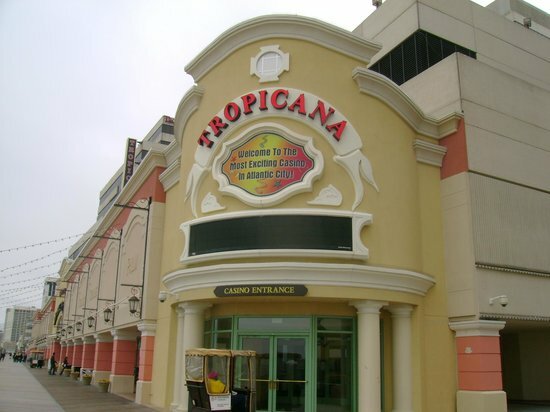 Located in The Quarter, the IMAX Theatre at Tropicana is the only certified IMAX Theater in Southern New Jersey, and the only movie theater in Atlantic City. Catch a flick on the giant five-and-a-half story screen in an immersive experience, complete with surround-sound and arena seating. The theater offers movies in both 2D and 3D — and catching a movie provides a nice break from the bustle of Atlantic City. The theater will sometimes validate parking; ask an attendant when you are purchasing your ticket. If you are a Topicana hotel patron or use the casino and have a Trop Card, you can get points on your card when you purchase your ticket. Internationally lauded Magician Joe Holiday heads the Magic & Mayhem show in Atlantic City. The dynamic set is great as a nightcap for families, or the start to an evening out for couples and groups of friends. 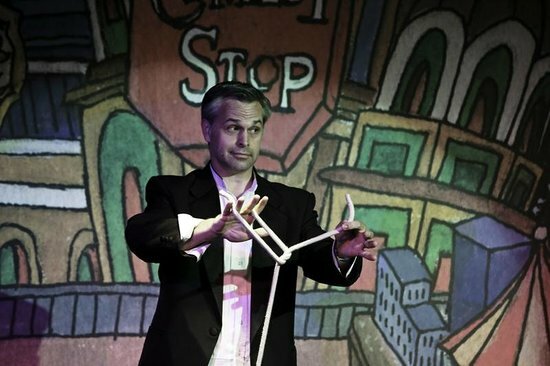 His energetic line-up of magic and comedy includes music, telepathy, and loads of audience participation, all within the intimate setting of a lounge, meaning you're sure to get involved. It's interactive and appropriate for all ages. You can book the Magic & Mayhem Dinner & A Show option by calling ahead. Dinner at the venue takes place one hour prior to the show. 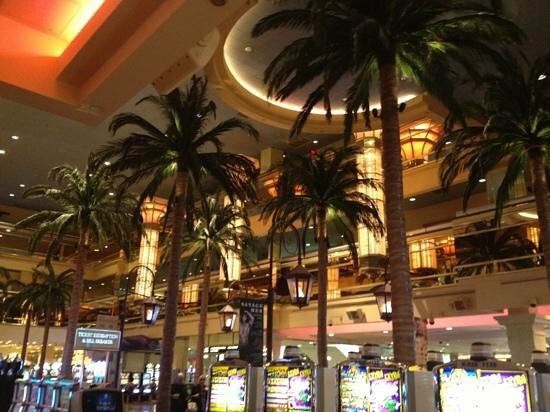 The Tropicana Casino, located along the boardwalk, is a luxury resort and gambler's paradise. 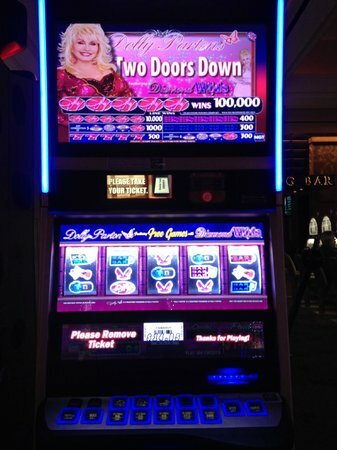 Its gaming floor has over 135 gaming tables and 3,000 slot machines to try your luck at. Whether you're staying at the Tropicana hotel or not, sign up for a Trop Card and enjoy the gaming, drinks, and nibbles on offer throughout the complex. The casino includes a non-smoking section. If smoke bothers you, ask a concierge to point this area out. The Tropicana has a spa on its premises. Book ahead for treatments. After all of the excitement of your first day, you may be looking for a place to relax, unwind, and let the stress melt away. At the Elizabeth Arden Red Door Spa at Harrah's Hotel & Casino, over twenty treatment rooms are available, ready to whisk you away into a world of hot stone massages and aromatherapy. Private lounges, Jacuzzi, and fireplaces make sure you're warm and cozy during your stay. If you're looking for a touch of luxury or relaxation, this is the spot. The Red Door Spa has lavish couples packages. Book ahead for couples treatments and private cabanas. If you intend to visit with a large group, co-ordinate ahead of time with the spa. Custom packages for groups are available. The treatment prices include access to robes, lockers, shower caps, and other toiletries. The spa also offers manicure and pedicure services. Ultra-modern Harrah's Casino overlooks the bay of Atlantic City's Marina District. Part gambler's den and part hotel, the vibe here is young and energetic, with nightclubs and bars that liven up after dark. Favored by poker players and suitable for first-time slot players, after you get your betting fix you can enjoy one of the array of restaurant options, from fine-dining to quick deli cuts. 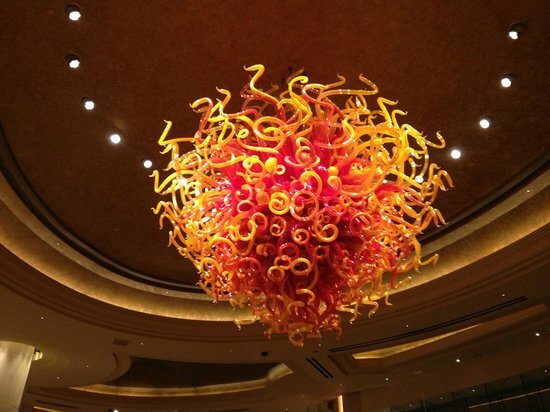 WiFi is offered by the casino, but there is a fee (per day, per device) to use it, including for hotel patrons. 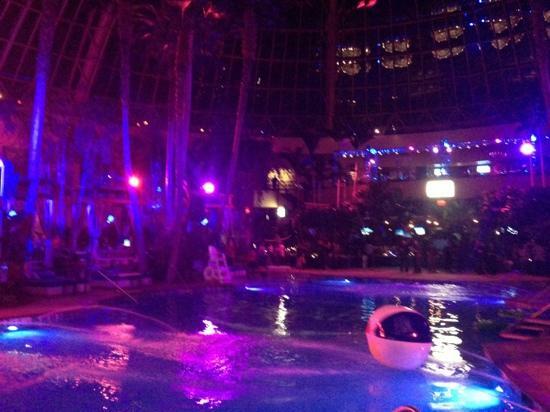 Harrah's enclosed and heated pool becomes a DJ'd nightclub after dark, and is a major party location in Atlantic City. 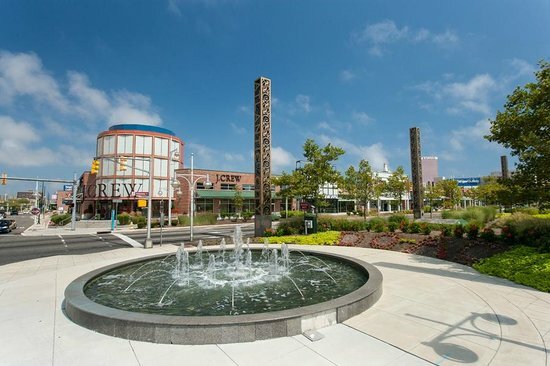 With over 100 stores, the Tanger Outlets are a shopper's dreamscape. 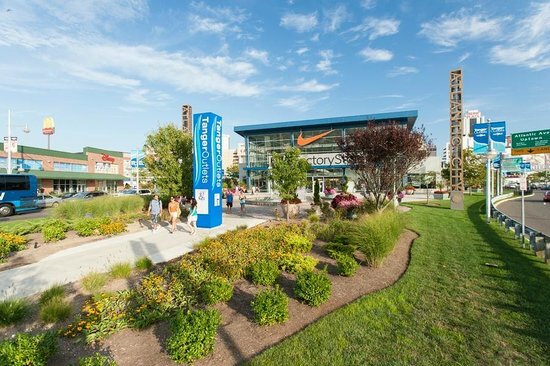 The open-air location is home to deals on designer and luxury brands, from Nike to Coach, as well as home goods, accessories, cosmetics, and toys. 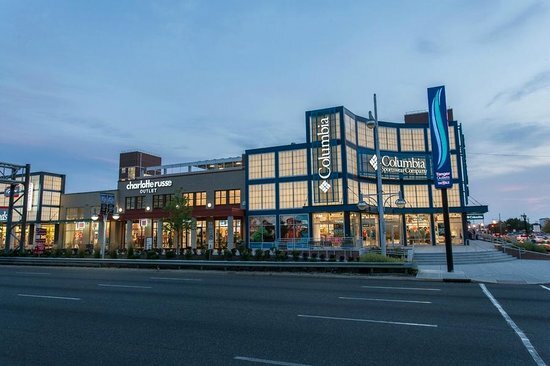 If you'd like to do some high-brow shopping while in Atlantic City for less, this is the place to take your shopping break. Reasonably-priced parking is available in the Tanger Outlets garage. Plunge into a bright adventure in surround-sound at the Atlantic City 3-D Light Show. 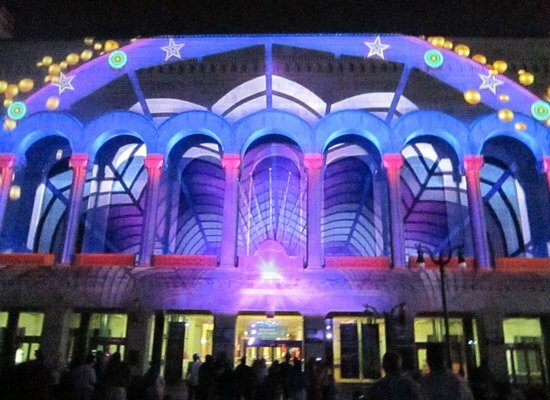 Glittering across the face of Boardwalk Hall by evening, the ever-changing line-up uses the building's impressive facade to create new shapes and tell brilliant interpretive stories in strokes of color and movement. Breathtaking from start to finish, this technical marvel is coordinated by advanced video mapping technology, and it is a visual stunner not to be missed. 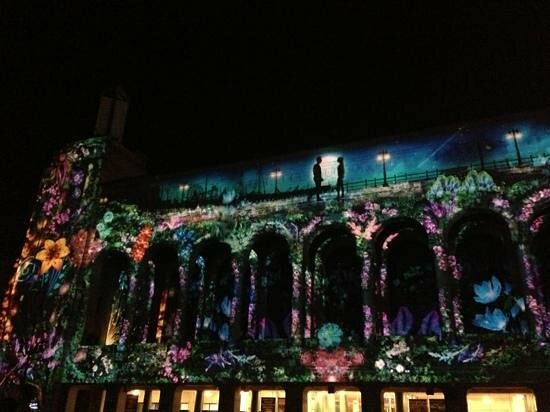 The 3-D Light Show is free of charge and runs every half hour in the evening (after 9pm) for 8 1/2 minutes. 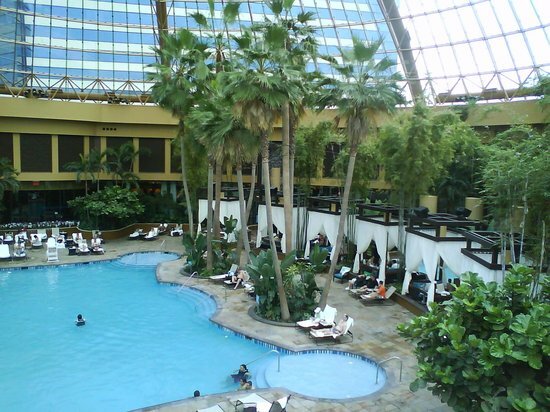 For gambling, the Borgata Hotel Casino and Spa is one of Atlantic City's top spots. 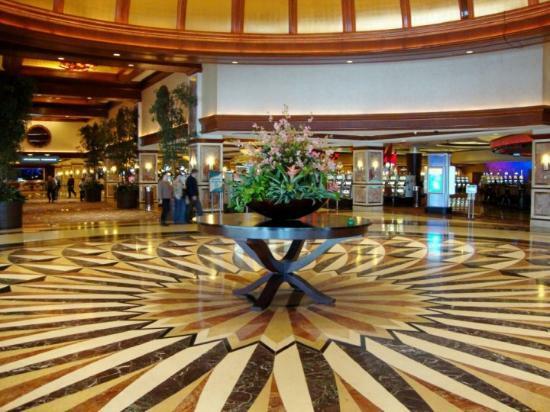 Along with having the distinction of being its largest hotel in the area, meaning the floors are usually bustling, the service at the Borgata is second to none. The casino floor is kept clean, the decor is lavish, the games machines are modern, and for the hungry gambler, there are a number of fine-dining options on the premises to satisfy. Free drinks tend to be served to gamblers on the floor, making the Borgata a solid choice of casino in the evening. 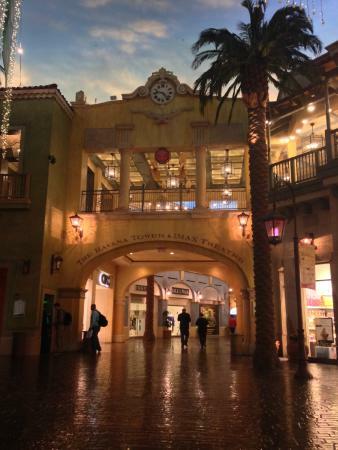 Located across from the iconic Caesers Hotel & Casino, The Pier Shops at Caesars offer four floors of luxury shopping. 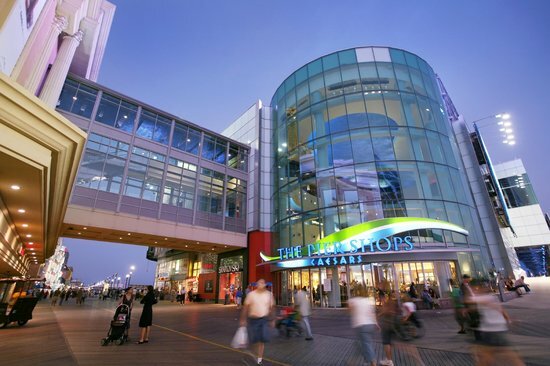 With more shops and outlets open in Atlantic City than ever, The Pier is one of the city's less crowded options, inviting to window shoppers and diners alike. High-end brands such as Tiffany's, Louis Vuitton, and Tourneau serve customers here, but if you want to visit without breaking the bank, stop in at the Candy Shoppe, or have lunch at one of the Pier's seafood restaurants. The pier shops have a viewing area, which provides a wonderful vista of the coastline. Great for photos or a relaxing spot to sit. In recent years, economic downturn has meant a large turnover of shops. If you've visited in the past, you may not find the same stores here as before. 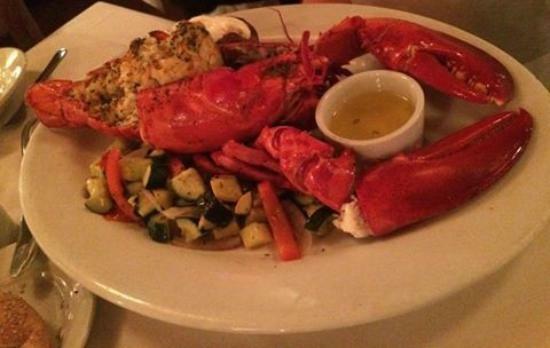 Dock's Oyster House has been doling out delicious seafood and smooth piano music since 1897. This elegant option includes a full service bar for diners to sip and stir in while they wait for their table. 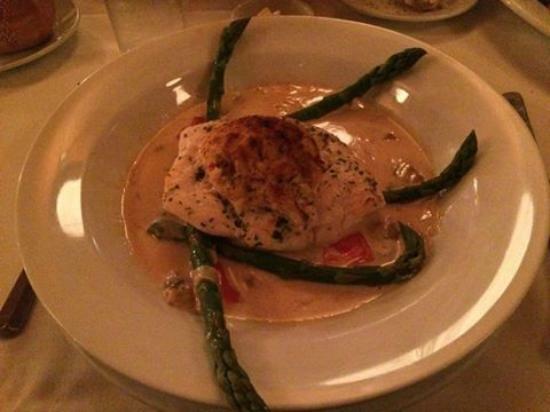 The cozy setting is overseen by an excellent, attentive wait staff, and the menu is studded with fresh, savory, and unique options. 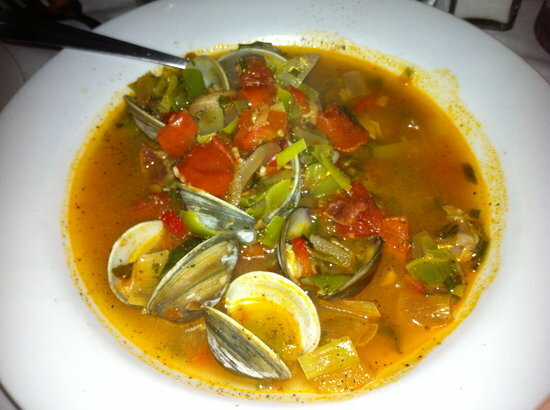 Be sure to make a reservation ahead of time to avoid disappointment, as Dock's is a popular dinner spot in Atlantic City. 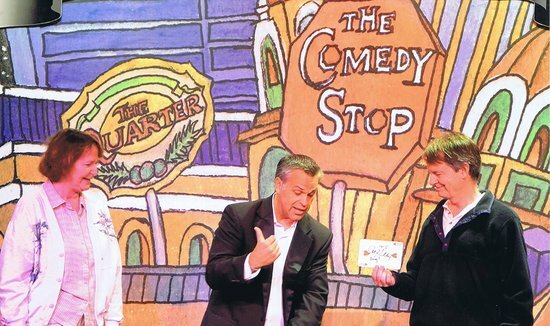 In operation since 1983, The Comedy Shop is out to lighten up your day with a few laughs. The acts rotate on a weekly basis, with three new comedians taking to the stage in each rotation, so you're sure to get something new with each visit to Atlantic City. Located at the Tropicana Casino, grab yourself a drink and a table, then get ready to laugh out loud. 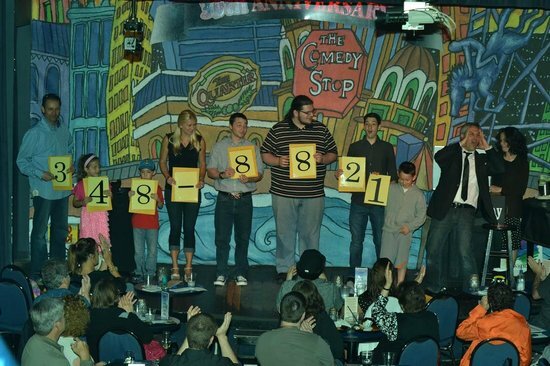 The Comedy Stop can accommodate groups and private packages. Contact them ahead of your visit if you are traveling with a group. The Comedy Stop offers souvenir photos to commemorate your night out. 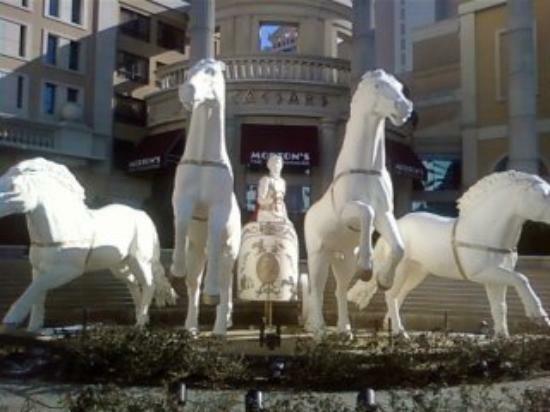 Caesars Atlantic City is an iconic hotel, resort, and casino with an ancient Roman theme, situated along the boardwalk. 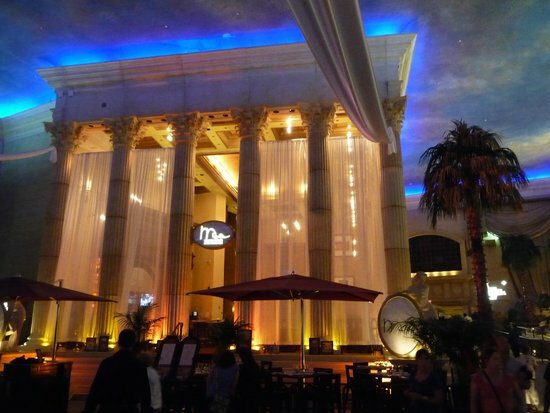 The second hotel to open in Atlantic City, the giant casino still offers a wide array of slots and dealers tables, an indulgent buffet, and bar options, all surrounded by the bold kitsch of Roman columns, statues, and marbling. Definitely worth visiting for the atmosphere alone. Caesars features a no smoking section for gamblers. Ask a concierge to point you in the right direction. Slot machines at Caesars allow you to order your drinks from them directly while you play. Caesars is connected to both Bally's and the Wild West casinos, if you're looking for a change of pace for the night. If you're looking for a vibrant nightlife spot and a clubbing option outside the norm, then check out the glitzy Pool After Dark. 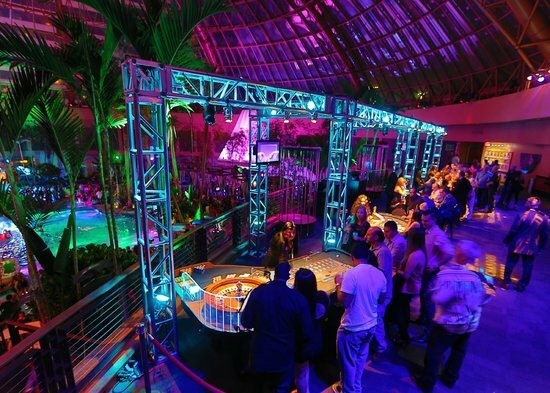 Known for its guest DJs and thumping party music, the enclosed domed pool area comes alive with colored strobe lighting and palm trees, giving revelers an unforgettable atmosphere. 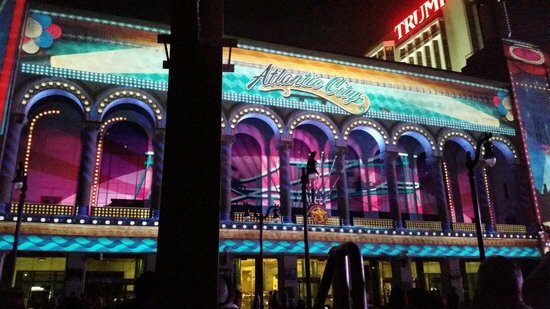 Like most things in Atlantic City, the 'cool' comes with a price tag, but it will certainly be a unique experience. 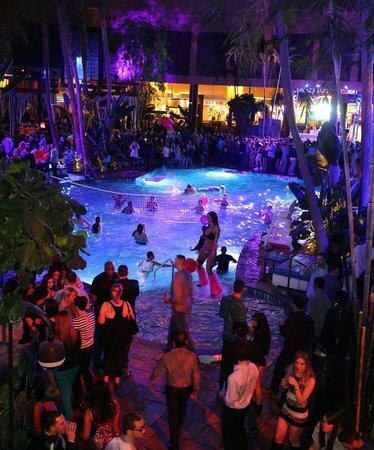 Most seating at The Pool After Dark is for bottle service, which comes at a steep charge. Reserve ahead if you would like a table. Leave your jackets at the coat check in the hotel before entering the club, as jackets are not permitted inside. The entry fee for The Pool After Dark fluctuates depending on the popularity of the DJ, night of the week, and demand for tickets. Clubbers who plan to visit more than once can sign up for the promotional guest list, for reduced or free admission. Contact the hotel or club for more information.